A lover of all things paper! This weeks Inkspiration was a little tough for me…..I am not even sure why. It is a gorgeous sketch and easy to work with….maybe it was all the options that were leaping at me as soon as I saw it. It is hard to narrow it down sometimes. I also picked up a couple of tricks at convention I wanted to try. Teneale’s ruffled ribbon and Delys’s Shimmer paint and chalk mix. The perfect set to combine these techniques was the Nature Walk set. To colour him in I mixed Not Quite Navy Chalk with Champagne Mist Shimmer Paint. After the initial all-over coat. I dabbed the bird with the brush to give more texture. I then used an Early Espresso and Crumb Cake marker to colour his beak and feet in. So simple but so effective. Thanks girls for all the inspiration at convention. I am full of ideas, I just now have to adapt them to my projects. All the DSP is from the coordinating pack Botanical Gazette. Love this paper and must buy more. Well I hope you have a chance to play and head over to the Inkspiration Challenge Blog to submit your creation and check out the rest of the DT. Well I have finally made it!! LOL! Not just the card but the post too! I apologise for not being here Friday night.Things are a little crazy here at the moment. But I am sure it will soon be over and things will be back to normal programming…..what ever that is!!! LOL! 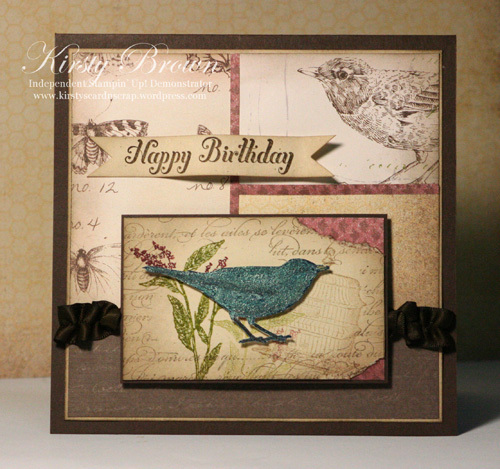 I am so in love with the stamp set, Nature Walk….can you tell?! I was in a bit of a blue mood this arvy and had a play with Marina Most and Not Quite Navy. They work nicely together. Isn’t that bird gorgeous. These stamps have such intricate detail, simply beautiful. I coloured the image in with sponges and an ear bud for the finer details and shading. Well I hope you I have made up for being late….LOL! 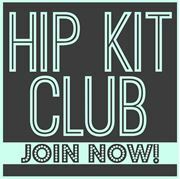 I am a crafter in Southbrook, Queensland (a little town outside Toowoomba). I'm married with four beautiful children, Sean, Jemma, Akayla and Darcy. 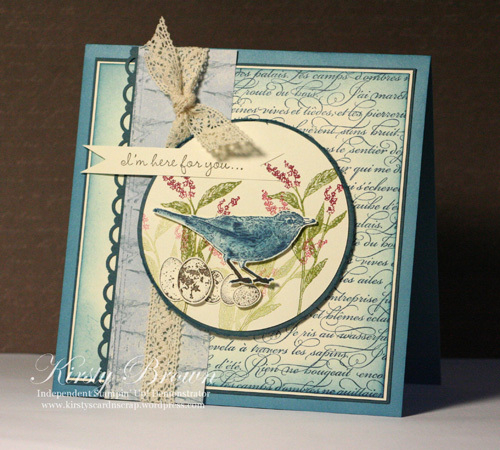 I absolutely love scrapping, smashing, project life, and cardmaking and try to do all as often as possible. If you would like to attend workshops and create your own projects designed by me then contact me. Helen keenan on Some Equine Love! 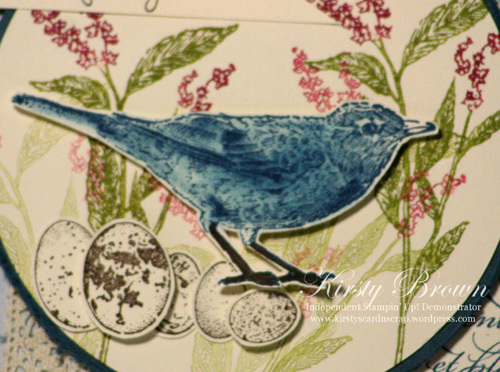 Mel Barwise on My Crafting Space! Lisa W. on Silhouette Goodness! 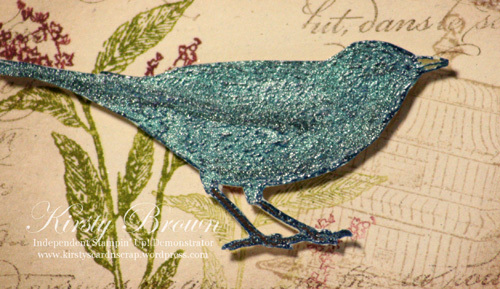 Diane on Craft Show Creations!